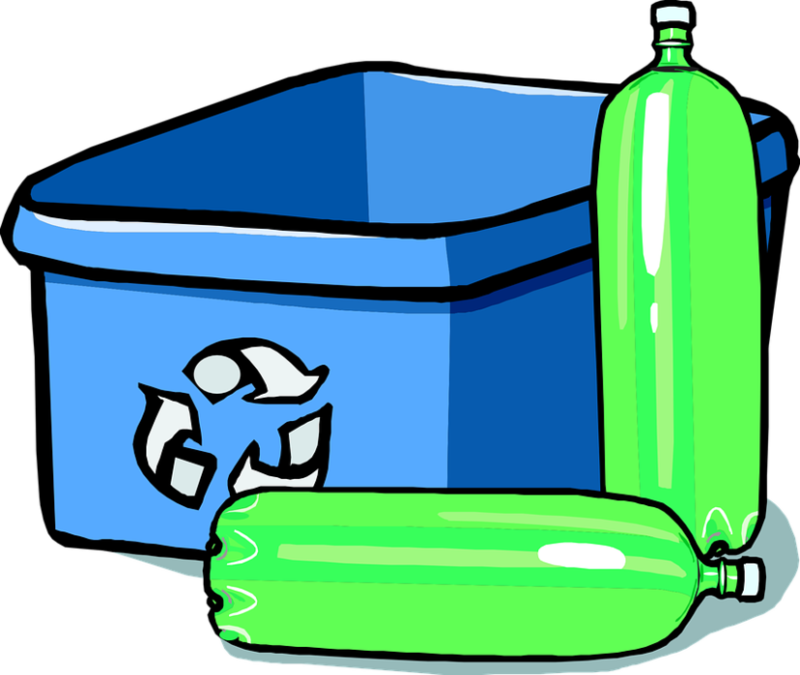 Remember to bring in your bag of bottles anytime to the music room. All proceeds go towards great causes at the Aldergrove Skating Club. Thanks for your support!